CCI Divergence is one of those Renko Trading strategies that is simple and can be used often on most days as the pattern appears on most charts. In this example the price is making lower lows while the oscillator is making higher lows and then all of a sudden the trend reverses. Of course a trader will use stop loss as with any other trade in case there is a reversal for some reason. 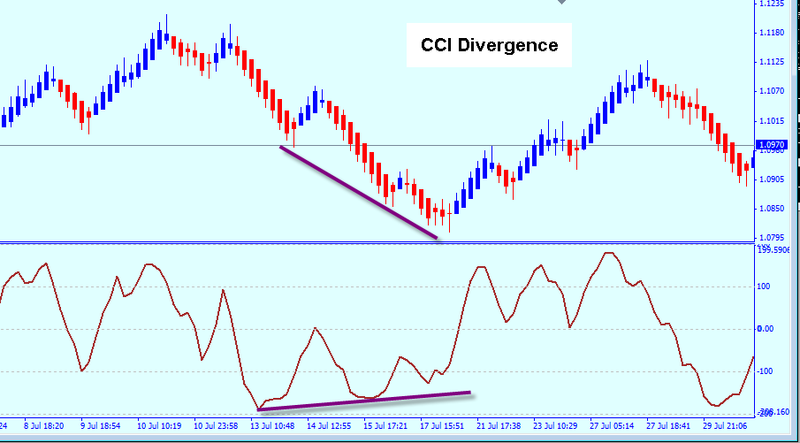 The CCI or Commodity Channel Index, indicator is found in most charting packages or can be located on the internet. 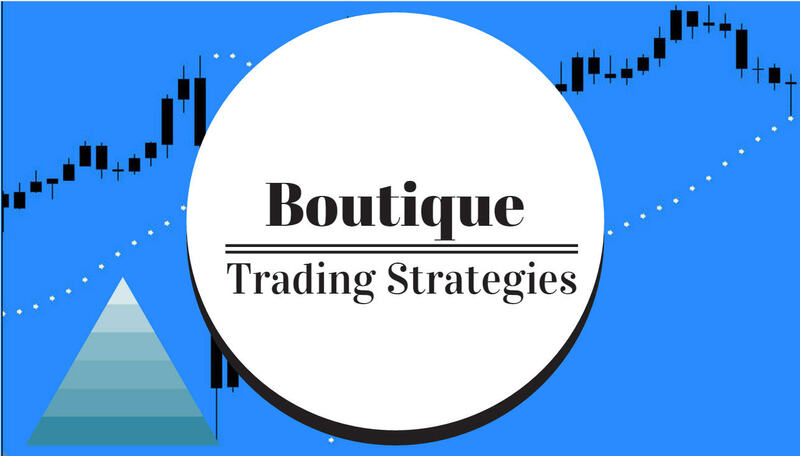 Look elsewhere on this blog for similar Renko Trading Strategies.